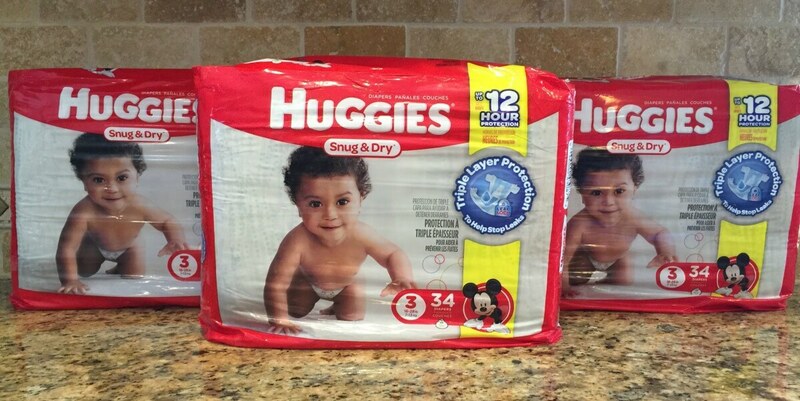 $6 in New Huggies Coupons – $2.16 Jumbo Packs at ShopRite & More! 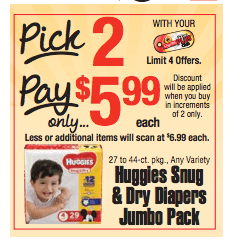 Our best deal is to buy 2 Huggies Snug & Dry Jumbo Packs and 1 Little Swimmers making them $2.16 each after stacked offers! Today Only! 4 FREE Suave Professionals Shampoo & Conditioners at Target!